Dr. Marta Rencz has been nominated for a Lifetime Achievement Award by the ST35 Thermal Hall of Fame. 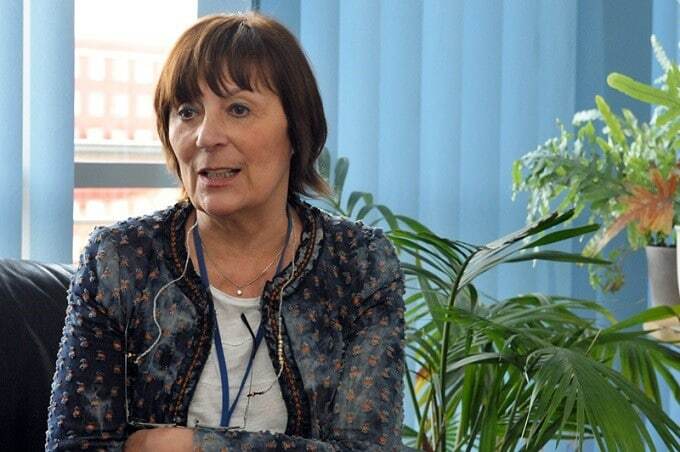 She is a faculty member and former Head of Department at the Budapest University of Technology and Economics, and a member of the Hungarian Academy of Sciences. Dr. Rencz is also the Development Engineering Director of Mentor’s MicReD group, now a Siemens business. Dr. Rencz received an electrical engineering degree from the Technical University of Budapest, Hungary, in 1973. A Doctor of Philosophy in Microelectronics followed in 1980 with a Ph.D. in 1995. She focused on microelectronic CAD development work in her early career, including network and thermal simulation programs, the CELLIB cell library management program and the CELLINEX layout extractor program. Her later research interests have included the thermal investigation of ICs and MEMS, thermal sensors, thermal testing, thermal simulation, and thermal model generation. Electronics Cooling had a chance to chat with Dr. Rencz prior to Semi-Therm 35. Electronics Cooling: Dr. Rencz, when did you realize that the study of electrical engineering was attractive to you? Dr. Rencz: In high school. Originally I wanted to be a medical doctor, but then I started to understand how electronics was influencing medical treatment. And so then I thought that it might be best to use my knowledge and interest towards some combination of engineering and medicine. So I decided to go to university to study electrical engineering because, at that time, my university, the Technical University of Budapest, offered a study branch that was essentially electrical engineering for, it’s not easy to translate it to English, examining and healing patients and medicine in general. So this is what I studied for five years, and when I finished my studies I wanted to work in this field. But I received a message from my Professor (Dr. Vladimir Szekely), with whom I later worked for 30 years, inviting me to do my Ph.D studies at his department, which was electronic devices. It was a very progressive department—for example, it was the first department at the time in our university that was teaching computer programming–this is why I selected it. EC: Okay. Specifically relating to thermal management and simulation, what brought you to that particular field of study? Dr. Rencz: That has an interesting history because, at that time, it was in the early 70s, Hungary was suffering from an international embargo. It was difficult to sell (high tech products) to East European countries, both hardware and software. For these reasons we were asked to develop all kinds of hardware and software for the Hungarian microelectronics industry. And then Dr. Szekely started to work on developing a kind of electro-thermal simulator; it was being developed in the U.S. but since it was not available to us we started to work on it in Hungary at about the same time. My Ph.D work was developing electro-thermal transistor models. So if this is how I became connected to thermal stuff. Later on we were developing things for the Hungarian microelectronics industry, not just electro-thermal simulators but design programs. Again, Mentor Graphics was designing these things in the U.S. at the same time but we had to develop all of the thermal design tools for the Hungarian microelectronic industry. EC: You and Dr. Szekely led MicReD to develop the Thermal Transient Tester measurement (T3Ster) equipment in 2000 as part of the EU PROFIT project. 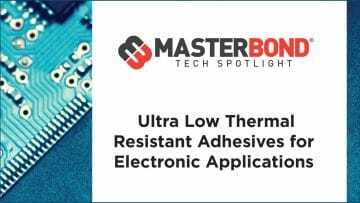 T3Ster is used for high precision thermal characterization of semiconductor chip packages and power electronics. Can you give me a little bit of background about how T3Ster came about? Dr. Rencz: That was an idea that my professor was working on with a Vietnamese Ph.D. student while I had my children. I was home for two years with them and meanwhile, my professor was working on thermal transient measurements. And started to develop a theory on how to calculate certain structural elements from the measured thermal transient design. But his student finished his Ph.D. and went back to Vietnam and his research was not considered further because it was not seen as applicable to the Hungarian microelectronics industry at that time. But after the (political) changes, we were invited to participate in a European research project and had to come up with ideas that nobody thought of before. So it was my idea to find this Ph.D. thesis and, since it was still in a very preliminary phase, continue doing research on it. I thought that there was a very big value in structure-functional analysis, but it needed to be developed further and with more details. And of course, that should include technical measurements, which could provide accurate designs on which its mathematics could be applied and used. We thought that the most successful product would be this extra-fast temperature distribution calculator program because it would be used to create complete electro-thermal simulation and so on. You could draw up your circuit and get a very fast, very easy, immediate temperature distribution calculation in an hour without any prior knowledge. And some people really liked it when we presented it at conferences in the early ’90s. But finally, it turned out that the most successful product really became the thermal transient tester and probably that was my biggest engineering achievement. Today, you can really see that it is used for a large number of purposes and at a large number of companies. EC: Bringing us to the present, what’s of interest to you in thermal now? What are you working on? What challenges would you like to look at going forward? Dr. Rencz: That’s interesting because right now I am working again on modeling. I think that Industry 4.0 has put the entire industry through new challenges, and the complete automation of electronics design today is accepted by everybody. Now the target is digitalization and Siemens is, really, at the forefront of this research to create a digital twin of any product or manufacturing. So you need device models to describe the electrical, the optical, and the thermal behavior of all your devices, starting from the smallest up to the larger things. This is our root expertise. And doing all of these measurements together, we can try to develop, automatically, device models. And later on, from these device models, we can create the system models that can be used in this Industry 4.0 approach. 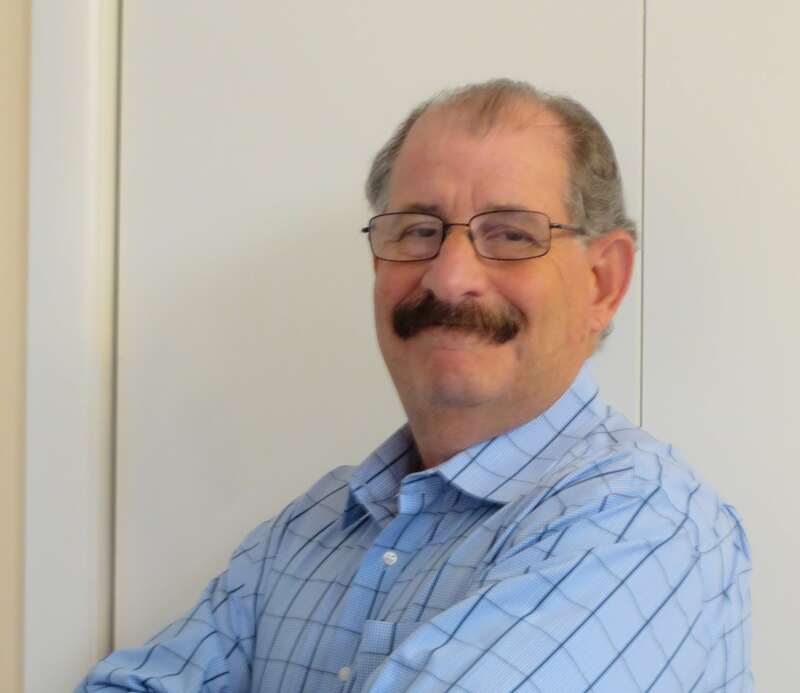 Murray Slovick is the Editorial Director and Principal of Intelligent TechContent, an editorial services company that produces technical articles, white papers and social media posts for clients in the electronic design, semiconductor and consumer electronics industries. In addition, Slovick is the Editor of Electronics Cooling, an ITEM Media publication. Trained as an engineer, he has more than 20 years of experience as chief editor of publications covering technology. He previously was Editorial Director at Hearst Business Media where he was responsible for the online and print content of Electronic Products, among other properties in the U.S. and China. He also spent a decade as editor-in-chief of the IEEE flagship publication Spectrum.